Can you imagine that? The people where you shop are talking about you, kind of like the drivers for Lyft and Uber who rate you after every ride. I certainly hope you know about that. CLV is a little more complicated. Participating retailers are sizing you up to see how much more money they can make off of you. If you are loyal, buy more and more, and frequently show up online and offline, you are going to get better pricing, service, and better merchandise. I suggest you watch the video to better understand exactly what I am talking about. It’s a whole new retail world. I said it the other day, and now I say it again today. The retail world is changing. It has to. Traditional retailers cannot compete with online merchants. 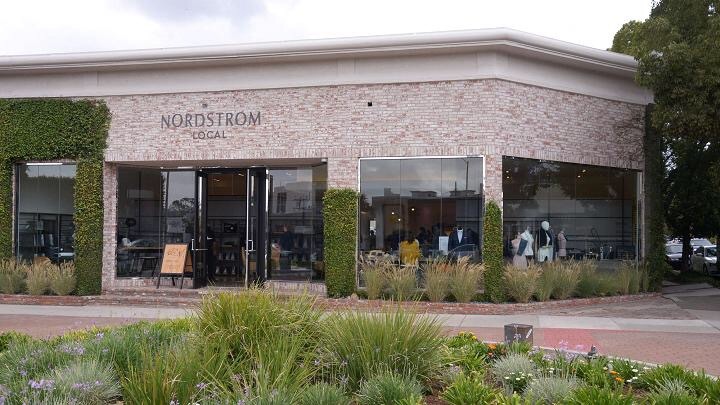 Therefore, Nordstrom has opened its first store without inventory, called Nordstrom Local. The 3,000 sq. ft. store, the first one located in West Hollywood, CA., just features a few dressing rooms. The average Nordstrom store used to be 140,000 sq. ft. The smaller Nordstrom store features personal stylists, beverage bars, salons, and alteration sections. Nordstrom likes these convenient locations because they can provide better customer service like same-day alterations and convenient pick-ups for purchases and returns. Nordstrom is still figuring out the correct retail concept for the future. I think they are getting very close.